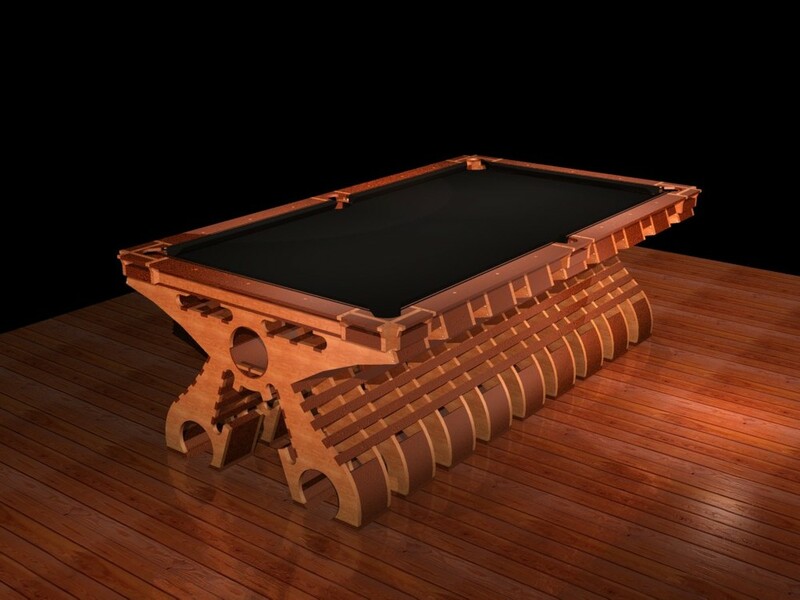 Hurricane Custom Billiards offer pool tables like no other you've ever seen before. Their custom made and designed pool tables are not only a pleasure to play but also a statement to admire. Hurricane offer a range of several pre-designed but customisable tables though to fully custom designed tables with unlimited possibilities.